Being safe from bed bugs can be a challenge. Especially when you are looking for a new memory foam mattress you might want to know if memory foam mattresses are really bug proof or not. This article will provide you a complete idea about the possibility of finding bed bugs in a memory foam mattress. 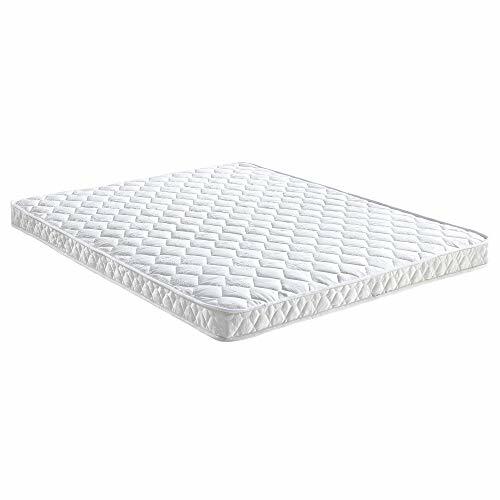 0.3 How a Memory Foam mattress protect bed bugs ? Bed bugs are one kind of insects that usually lives inside our daily used accessories, they used to hide underneath our beds and furniture crevices. Bed bugs are small as a paddy grain in size. They are reddish brown in color. They are the type of parasite which lives on blood, especially bird, small animal, and human blood. It can be assumed that if you let bugs live inside your mattress they are going to bite you in the night and live on your blood unless you take any preventive solution. These bugs are quick reproductive. These bugs spread many diseases like Hepatitis-B. So, you may find it very challenging to stay away from them. Sometimes it is believed that memory foam mattress as a solution to bed bugs. But the question is "Can we be really safe from bed bugs if we use memory foam mattress?" How a Memory Foam mattress protect bed bugs ? 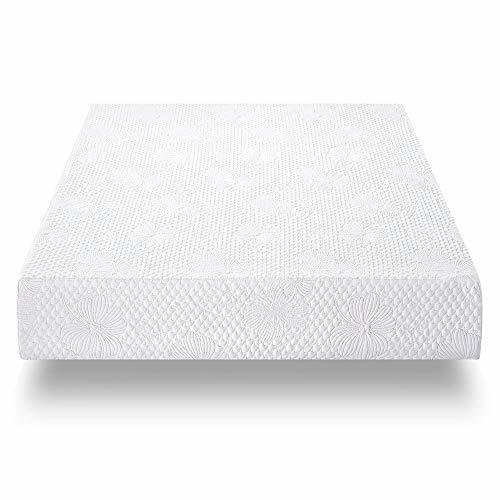 Traditional inner-spring mattresses have a problem that is there is a huge space inside them which makes them suitable for bed bugs to live and reproduce. If you are using an inner-spring mattress and take no preventive solution it seems that you are going to endanger your night sleep. On the other hand, Memory foam mattresses have a solid core inside, that makes it difficult for bugs to live inside memory bed. As a result, it seems memory foam beds are more liked to be safer than inner-spring mattresses. Some manufacturers claim that memory foam mattresses are bug proof. But it seems that bed bugs are very much adaptive and if they find the smallest gap in your mattress they will live there and start to reproduce more bugs. But what if you are already using an inner-spring mattress and now facing too much bed bug attacks. It seems you might want to change and upgrade to memory foam bed. But buying a new mattress is expensive. Moreover, there is no permanent solution if once bed bugs start live inside your mattress. Although, certainly you can look for a temporary solution like pesticides and homemade eco-friendly treatment. But these methods are slow working and some pesticides can harm your health. We will provide you some tips on how to get rid of bed bugs using different methods. Some of these methods are costly but can I give you a good result and some methods are cheap but effective. Prevention is the best way to stay away from bed bugs. There are some small all things you can do who to prevent bed bugs grow in your mattress. Although these things you will need to do on a regular basis. These tasks are easy to do and can provide you safety other insects like cockroaches. The first thing you need to focus this to keep your bed sheets and pillow cover clean and dry. Don't let the bed bugs grow in your own bed. Keeping your bed sheets dry and clean make it difficult for bed bugs to reproduce themselves. As a result, you can stay away from bugs. sometimes in little cracks in your bed or in your appointment to make it easier for the box to grow they can easily reproduce themselves don't let them do that fix all the tracks that you can find. generally, bed bugs live underneath your bed as a result sometimes it's difficult for you to find them then finally when they attack you at night, suddenly you find out that they were preparing all the day to attack you. Always try to keep your bed. find out where the bags may come from. Seal those entrance points. Sometimes the box may come from your window or from any other places. Make sure that these spots are not unnecessarily opened. in many cases networks used born outside your house but when they get a chance they enter underneath your bed and live there. Keeping year surrounding area clean makes it difficult for us to grow. the cream area also periods other parasites like dengue. A bed bug proof encasement is plastic sacks that cover the whole bed. They have zippers and are designed to keep your bed bug proof. cleaning your bed sheet with a strong vacuum cleaner is the first thing you can do to get rid of bed bugs. I strong cleaner can wipe out the eggs too. That prevents the bugs to reproduce further. However, it is not a long-term solution. Sometimes it fails to work. Because It's sometimes hard to find the bugs, they can live deep inside your bedding. Boric acid is a sustainable way to keep your bed bug away. But remember it is a chemical and can harm you if you don't use it carefully. Make sure you are not using it in front of your children. you can spray aerosols directly to the bed bugs. It is quite working. Spray it underneath your bed as well. Destroy the inhabits. Don't let them grow fast. There are a lot of pesticides are available on the market. These have mixed reviews. But these pesticides are sometimes dangerous to use. Some are harmful to children and pregnant women. Be careful to use these kinds of chemicals. Make sure the chemicals that you are using are Environment Protection Agency (EPA) approved. It's always wise to find a professional for doing the cleaning tasks for you. It is safe and effective. Professionals are easy to find, and they work on your affordable budget.